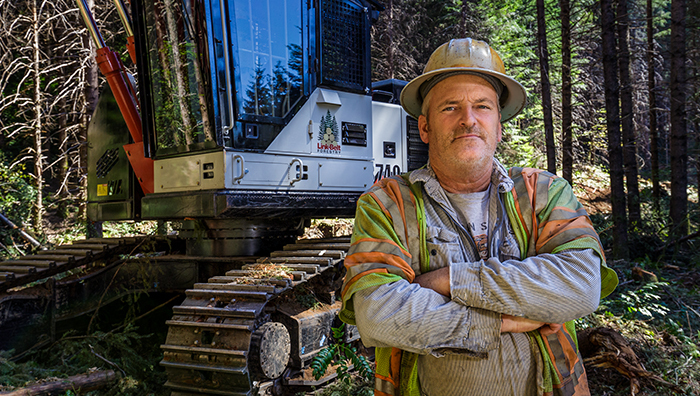 Link-Belt 40 Series Forestry machines are tough and dependable workhorses for road building, harvesting, loading, processing and more. 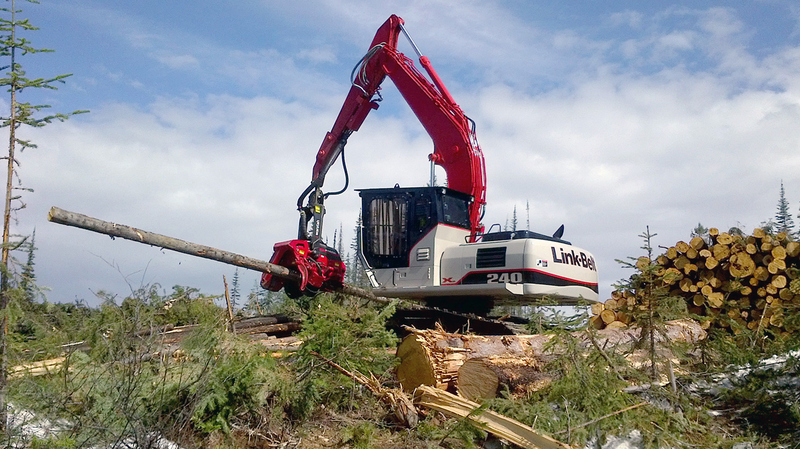 Link-Belt X2 Forestry machines are rugged and dependable. 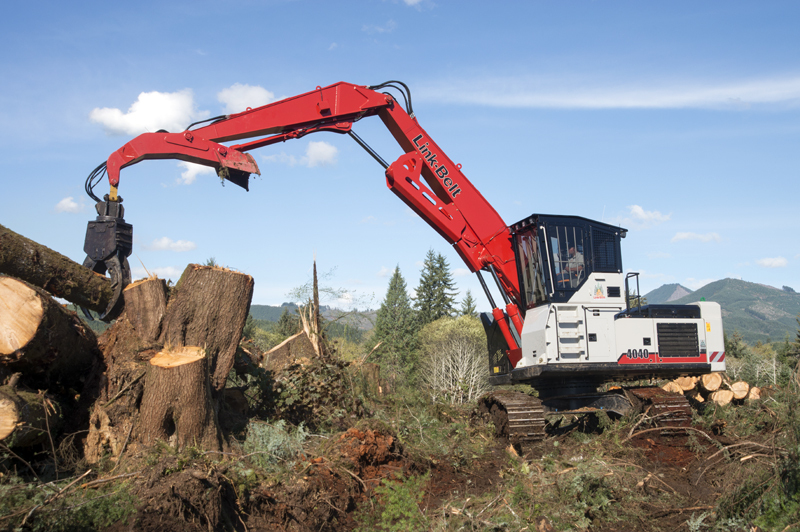 They are built to tackle a range of applications including road building, processing, shovel logging and log loading.